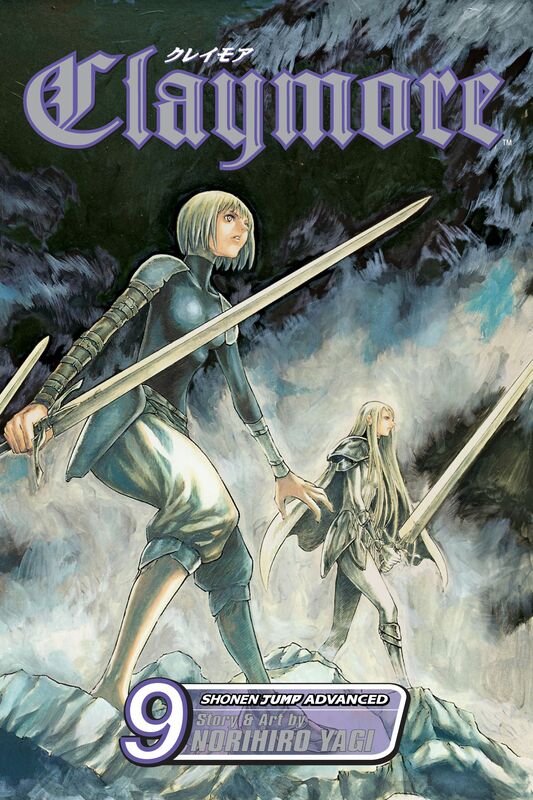 Clare and her fellow Claymores Galatea and Jean must battle the Awakened Beings that are holding them captive. In the process, they find their captors' true motive: by torturing the warriors, they want to force them to awaken, and join them in a gathering of Yoma. Will Clare and her comrades be able to defeat the Awakened Beings without becoming one themselves?